Quartz stone can be found in most geographical areas of the world. Quartz is located on the earth’s crust and forms in cracks of sandstone, granite and other types of rock. 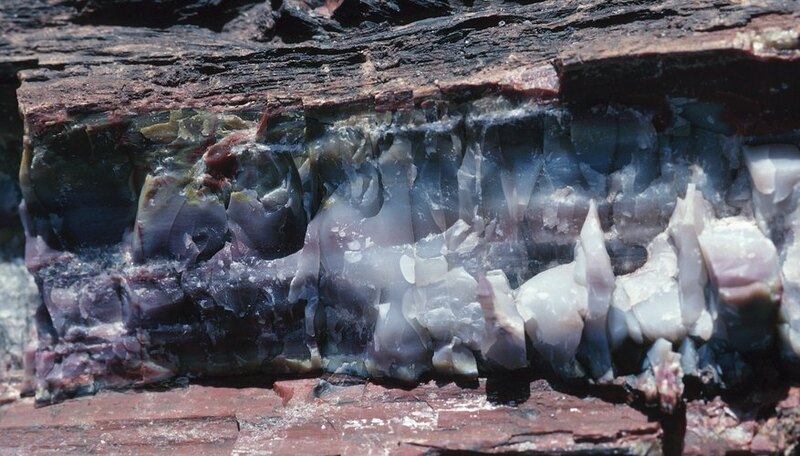 The quartz that is found in the cracks is called a "vein" of quartz. Some parts of the world are known for their large quartz stone deposits and they are the best places to go if you want to find good specimens. It can be hard work and a bit challenging but the reward of finding some attractive quartz is worth it.